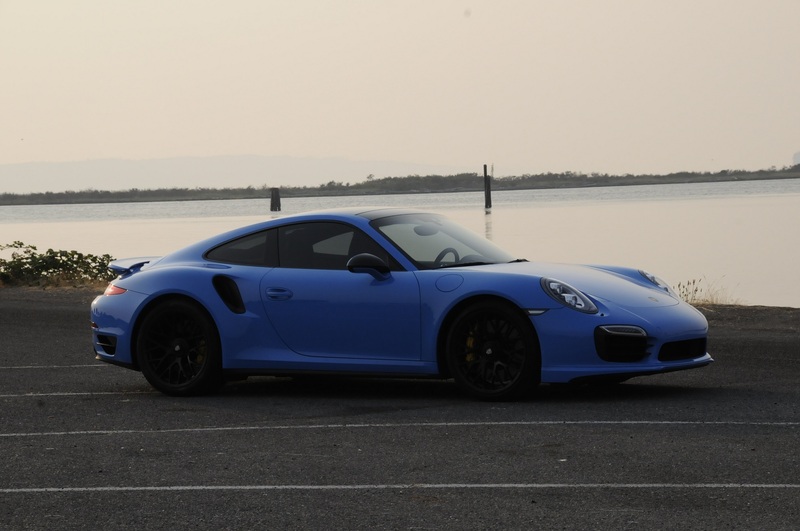 With over twenty years of experience in providing quality tuning for turbocharged Porsches, our approach to providing service and performance has always been from the prospective of an enthusiast. Apart from offering cutting edge tuning, we have years of experience working with our customers on a one-on-one basis to meet individual needs. As a new customer, we welcome you into our UMW family. Many return to us year after year and share their experiences as well as discuss future needs. We will continue our dedication for perfection to give you the best product possible.